Steve’s and I take what appears to be quite a quite different approach to how we create our art. However frequent discussions have revealed more similarities than differences in the thought and methods that are the basis of our work. To teach others we have both struggled with first understanding how we create our art and then how to explain it to others. This was an opportunity to share and reinforce the core elements of our work and teaching. To deconstruct the process into steps from reference selection to finished work into manageable stages and then into simple tasks with few variables. To dispel the myth of the ‘gifted artist’ or ‘God given talent’. I do this by telling my story and that of my students with examples of our humble – ‘apparent gift less’ beginnings and what we have achieved. Stephen has been an active environmentalist working in, field work, public speaking and lobbying at all levels of government. He has spoken at school and community gatherings as well as on radio. His comments on environmental issues have appeared in newspapers and newsletters. His work has attracted a number awards, which include Wildlife Art Society of Australasia & Best Flora or Fauna-Moomba Art Show. His passion shows in his works which are in demand for galleries and as private commissions. Training: Watercolour: ‘The Botanical Art School of Melbourne’ under the internationally acclaimed Jenny Crompton (Phillips) Oil: with the gifted wildlife artist Krystii Melaine. Drawing and field sketching: with Steve Morvell He takes classes and travelled to Mitchell School of Arts to take wildlife art workshops. And the Murrumbidgee School of Creative Arts in Wagga Wagga. McGregor School Uni Southern Queensland Toowoomba. Grafton to be added in 2011. 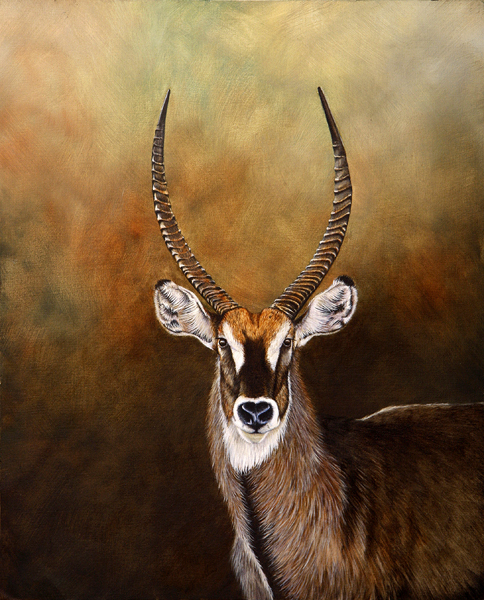 This entry was posted in Presentations, Wildlife Artist and tagged Motivation, Presentation, Public speaking, Wildlife Art. Bookmark the permalink. I was one of the lucky people to hear your presentation last night at Steve Morvell’s art class, Thursday night in Ballarat. It was sooo interesting, and very inspiring. I have only recently (this year) enrolled in classes with Steve after years of saying ‘ I will do this one day’..and of course, unless you make the time, it won’t happen, so many many things you said last night about your own beginnings and progress and development – and attitude!! — were very reassuring! and encouraging! Your enthusiasm for your art was also wonderful to witness as well as the opportunity to see your work up close and personal! Steve you have followed a nice way of presentation since through this method you can learn a more than you will teach since you are first applying your skills for learning and then finding the way for presenting it.Really great job! I really like your way of presentation Steve .It is unique from others way of presenting their art.I really like it. A dedicated award winning wildlife specialist with work in local and overseas collections. 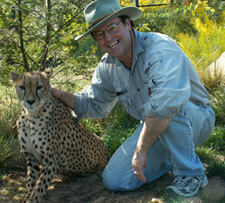 He takes classes locally and has tutored wildlife art at workshops around Australia and Africa Oct 2010. He is a regular speaker on Wildlife, Wildlife Art, & photography. Combining his passion, wildlife experiences and stunning images in powerful motivational presentations. African Village church. A question of priorities!